MAGNIFICENT RANGE… Shepparton Motor Museum has an iconic collection, showcasing the region’s huge enthusiasm for cars and bicycles. Photos: Katelyn Morse. 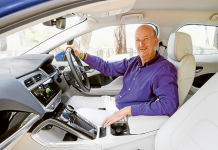 CAR and bicycle lovers are spoilt for choice when it comes to the region’s enthusiasm and events for all moving vehicles. An enormous range of bicycles, cars, trucks, motors and much more is currently on display at Shepparton Motor Museum, and with school holidays on now, there’s never been a better time to visit! Their expansive and informative collection is updated very frequently, so return visits are a must! 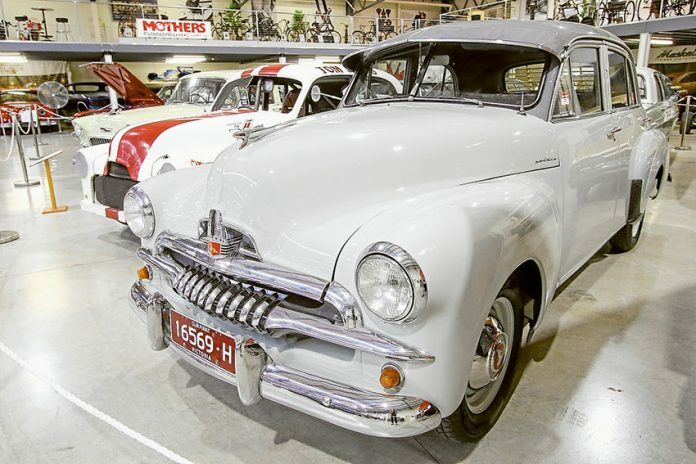 There are wheels for every type of enthusiast, including cars featured in movies, award-winning restorations, racing vehicles, modern classics, ancient automobiles from the 1800s, massive motors, and much more. Offering more than just motored vehicles, the Shepparton Motor Museum also boasts a significant collection of vintage bicycles. Spanning about 150 years, this informative and curious collection covers every conceivable size, shape and style of bicycle and tricycle. 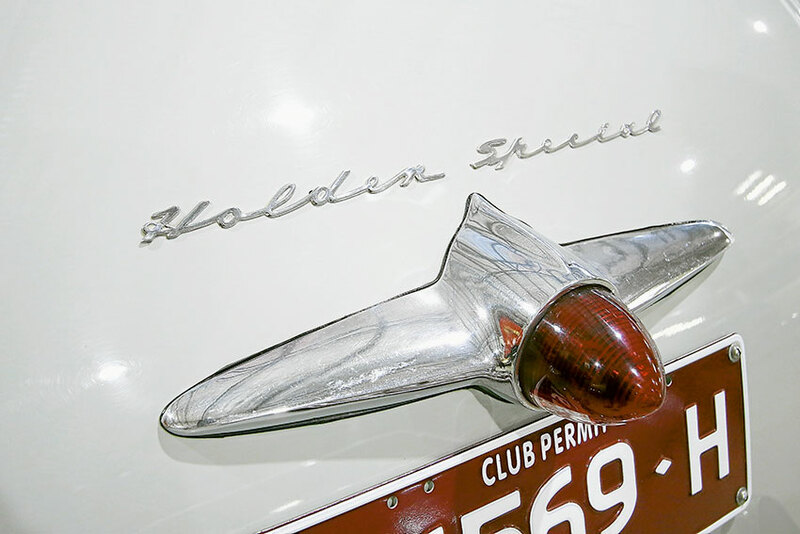 Featured in this week’s edition of If It’s Got Wheels is a recent addition to the collection, this stunning 1955 Holden FJ Special. Owned by Peter Cane, this vehicle is one of many with an incredible back-story. 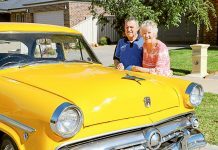 Peter originally purchased the car back in 1983 after he spotted it parked under a peppercorn tree on a private property in Bendigo. 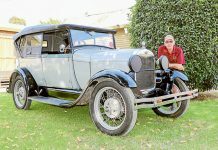 Purchased for the bargain price of only $120, Peter dedicated three years to restoring his much-loved car to its current state. 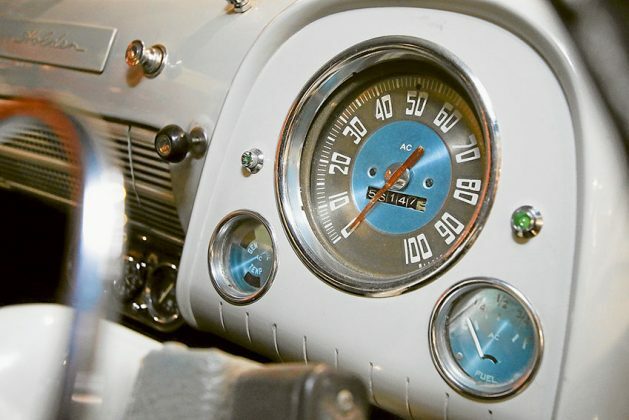 The car was given a loving restoration and repaint in 2009 for Peter’s daughter’s wedding. The two-tone grey is a gorgeous colour choice and suits the vehicle magnificently. Check out this stunning 1955 Holden FJ Special alongside countless other classic vehicles at Shepparton Motor Museum, Emerald Bank, 7725 Goulburn Valley Highway, Kialla. The museum is open Monday to Sunday, 10am until 4:30pm and is open all days across Easter long weekend, except Good Friday. 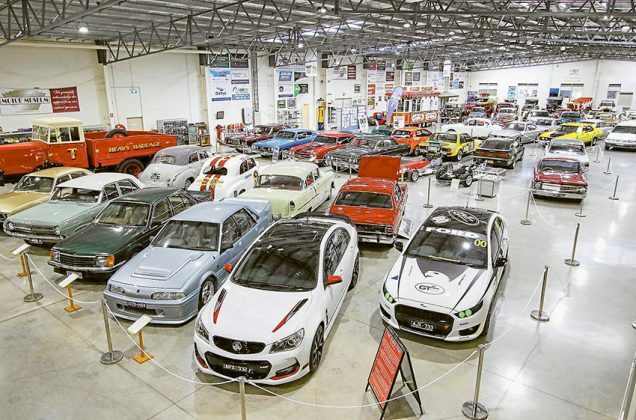 For more information, check out Shepparton Motor Museum online at www.sheppartonmotormuseumandcollectibles.com.au or give them a call on 5823 5833.